SHIPPING: Shipping is added on the page directed to after you submit the order, and is 10% (add 35% for Canada and 45% internationally. Contact us via email for exact international shipping. 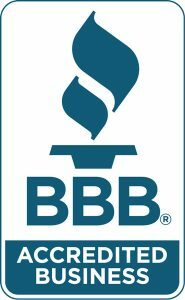 We use priority mail, with 2-3 day USA delivery). 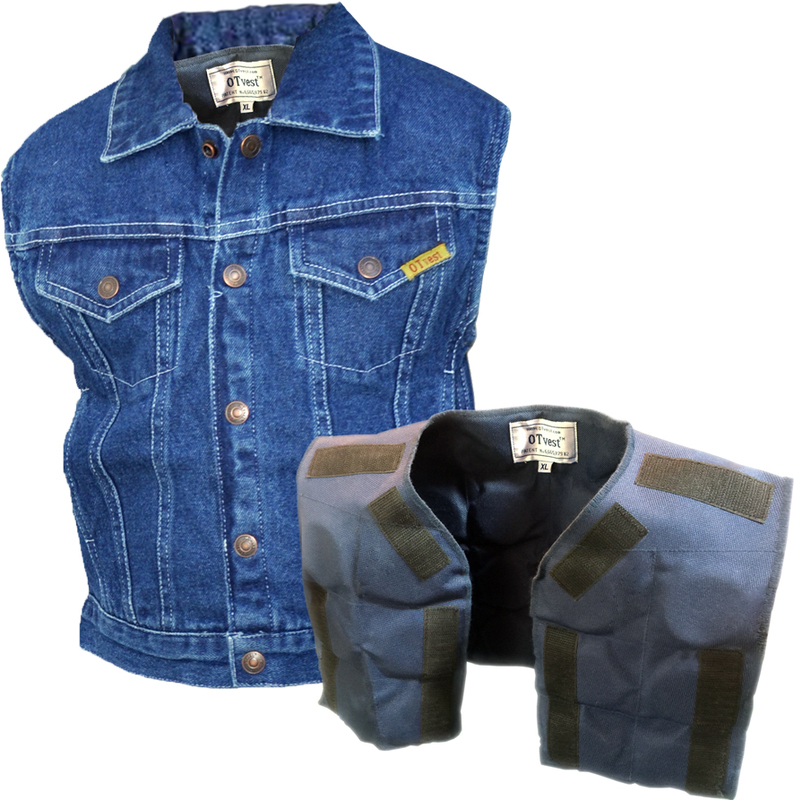 Fits most children of about 3-4 years of age or children who weigh between 25 to 35 pounds, with chest measurement up to 26", (vest measures 30") and whose collar to waist measurement is about 11" to 13". 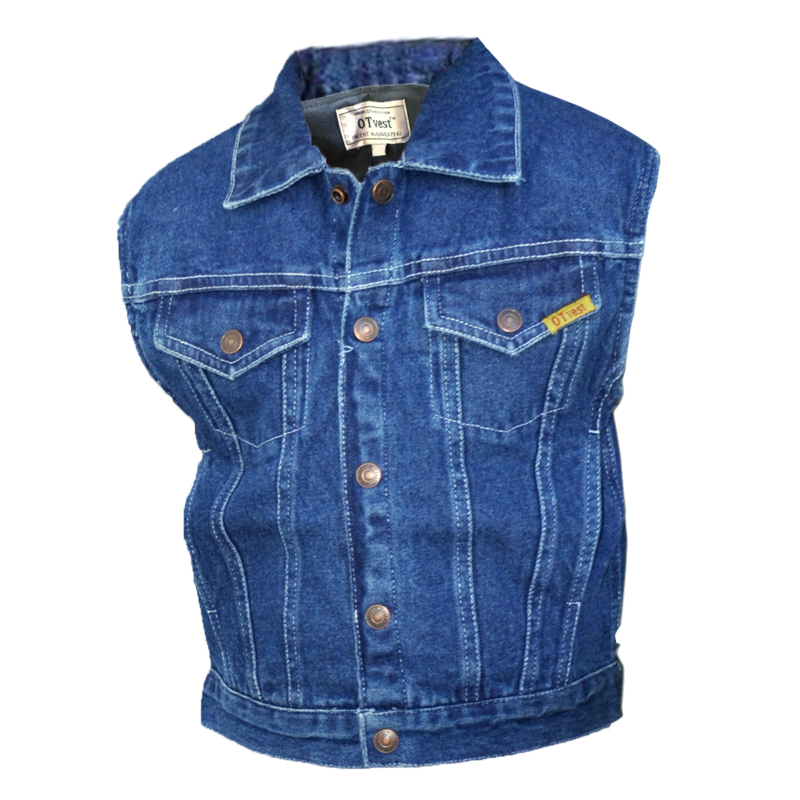 Fits most children of about 4-5 years of age or children who weigh between 35 to 45 pounds, with chest measurement up to 28" (vest measures 32"), and whose collar to waist measurement is about 12" to 14". Fits most children of about 5-7 years of age or children who weigh between 45 to 55 pounds, with chest measurement up to 30" (vest measures 34"), and whose collar to waist measurement is about 13" to 15. Fits most children of about 7-9 years of age (for taller children than 6x) who weigh between 55 to 75 pounds with chest measurement up to 34" (vests measures 36"), and whose collar to waist measurement is about 14" to 18", or adults with chest measurement up to 34". Fits longer on children to cover T-shirts, and typically just below waistline on adults. 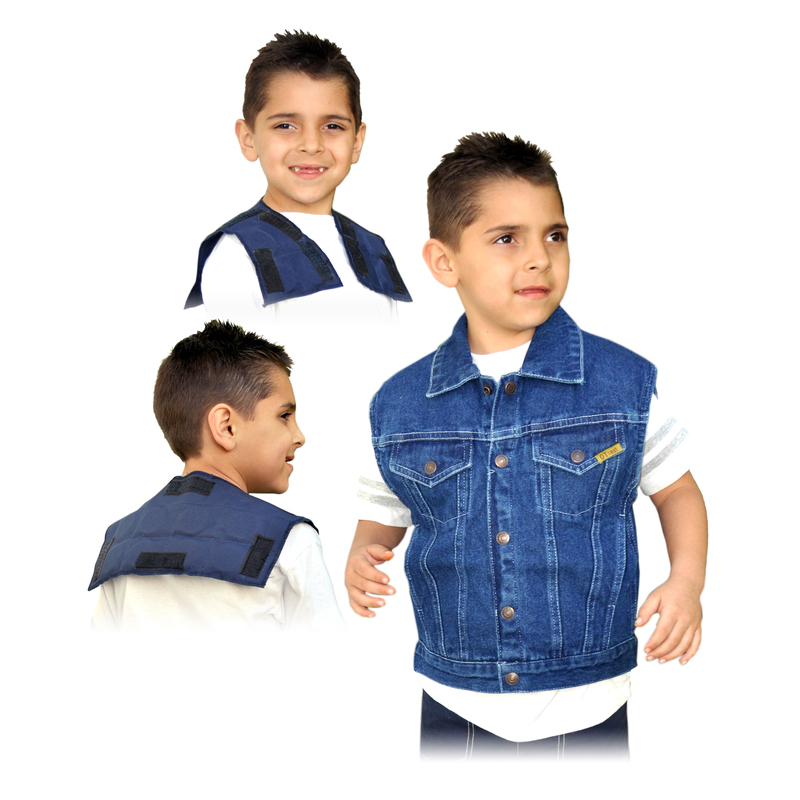 Fits most children of about 9-11 years of age to adults who weigh between 75 to 110 pounds with chest measurement up to 36" (vest measures 38"), and whose collar to waist measurement is about 16" to 20". Fits longer on children to cover T-shirts and just below waistline on adults. Fits older children to adults who weigh between 110 to 165 pounds with chest measurement up to 42" (vest measures 44") and whose collar to waist measurement is about 16" to 21". Fits longer on children to cover T-shirts and just below waistline on adults. Fits older children to adults who weigh between 165 to 250 pounds with chest measurement from 42" up to 52" (vest measures 54") and whose collar to waist measurement is about 17" to 25". NOTE: If you have special weight requirements, please call or email for details regarding customization. The amount of weight used in the OTvest is based upon the research published in The American Journal of Occupational Therapy, and in Pediatric Issues in Occupational Therapy: A Compendium of Leading Scholarship by Nancy VandenBerg, MS, OTR. This research is based on her experience with over 150 children using the vests, in addition with collaboration with other therapists. 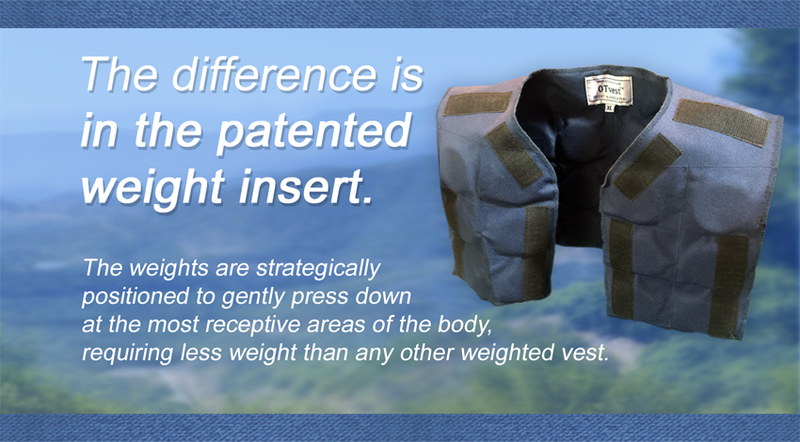 Each wearer is unique, however, and the weighted vest should be used under the guidance or suggestion of an occupational or physical therapist, and worn under adult supervision. Weights (lead free) are evenly distributed and quilted into a high tenacity nylon "yoke" that attaches/detaches to the inside of the well-made and stylish, 12 oz. denim vest, with hook/loop tape to remove for washing. Snap closure. The durable OTvest will last for many, many years. RETURN POLICY: We guarantee your satisfaction, offering return for exchange or refund. Please call or email for details if you need to exchange a vest for a different size or need to return an OTvest for a refund. Shipping charges are non-refundable. PURCHASE ORDERS ARE ACCEPTED and can be emailed to otvest@otvest.com or faxed to 269-324-2012. If you would like to MAIL PAYMENT, click here for a mailing form.